I notice that some shoelaces are more popular during different seasons, and it’s hardly surprising that these Buffalo Plaid shoelaces are popular during the fall and winter months. 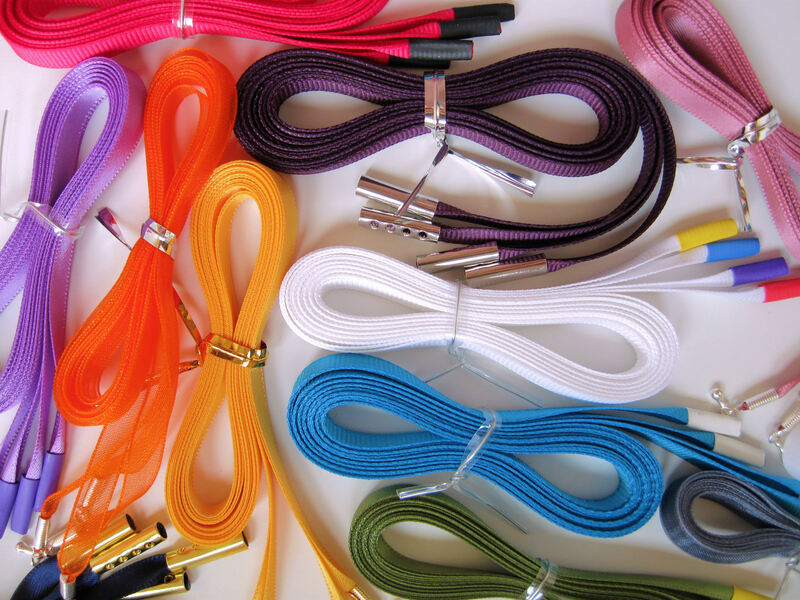 I’m all stocked up and getting lots of orders for these shoelaces at all three shops. This entry was posted in Shoelace Highlights and tagged All About Shoelaces, Black Shoelaces, Buffalo Plaid, Flannel Shirts, Grosgrain Shoelaces, Lost in Lace, Metallic Shoelaces, Plaid Shoelaces, Ribbon Shoelaces.